Maybe you’re thinking it’s a little too early to book a summer or even fall beach vacation. But, did you know the time is actually now? Booking early means you get additional perks, so stop procrastinating and start planning. The sense of relief will be amazing, and it gives you something to look forward to when your reservation is secured. Perhaps one of our favorite reasons to book a vacation early with Spectrum Resorts at Turquoise is paying $0 deposit on reservations booked more than 30 days in advance! We want our guests to enjoy a worry-free booking experience. We eliminate risks by offering the only 100% Satisfaction Guarantee in Orange Beach so you can have a no-hassle, no-worry experience that offers peace of mind. 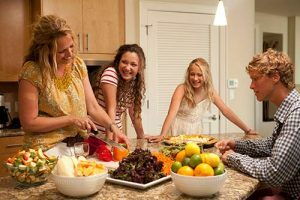 As a Spectrum Resorts guest at Turquoise Place, you’ll have the security of knowing that if your Orange Beach AL condo is not as represented, we will relocate you to a vacation rental with similar accommodations. Nothing is left to chance! 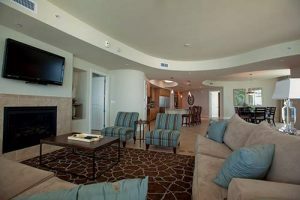 Got your eye on a particular Orange Beach condo at Turquoise Place? The four- and five-bedroom condos are always the first to go! Don’t let it slip away and be singing the vacation blues—book your vacation rental early so you’ll be worry-free on packing day. Booking early also means you have the best opportunity to get the best rates. 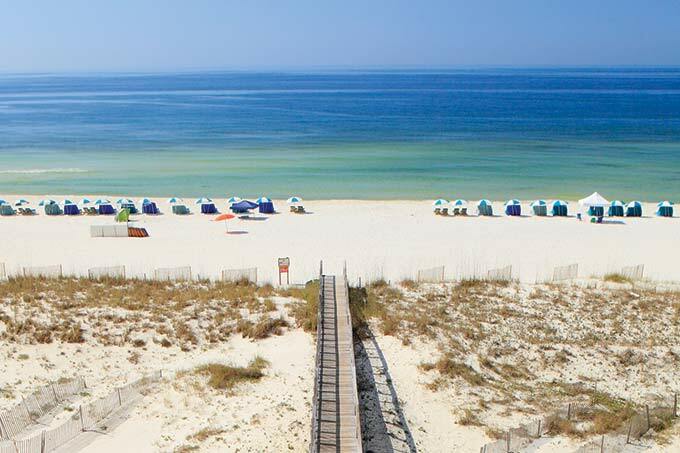 When you book your Orange Beach condo early, it’s easier to start planning the rest of your vacation. Take all the worry away by spending a little time planning ahead. You know you’ll need groceries for your condo, so plan early and take advantage of our grocery delivery service. It’s exclusive for Spectrum Resorts guests. Fill out our grocery form and a concierge will have your groceries waiting for you on arrival. It doesn’t get any easier than that! Planning ahead means you’ll also know all the perks and added benefits of being a guest at Turquoise Place with Spectrum Resorts. Our guests receive access to the Spectrum Club Lounge where daily, complimentary continental breakfast is served. It’s also a fun, rainy-day spot with pool tables, ping pong and gaming stations. Let’s face it, our lives are hectic enough. Let’s do all we can to make vacation time special and enjoyable. Booking early at Turquoise Place with Spectrum Resorts makes all the difference in your travel. Book your stay early so you and your family can concentrate on one thing—creating happy memories.